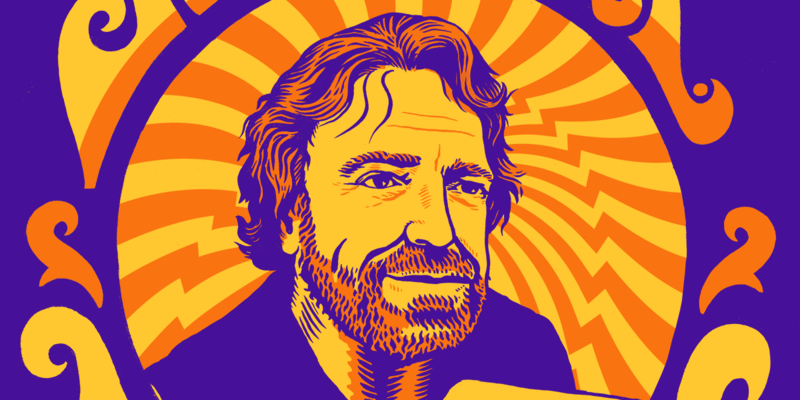 Please join us for a celebration of the life and leadership of the recently departed founder of EFF, John Perry Barlow. His friends and compatriots in the fight for civil liberties, a fair and open internet, and voices for open culture will discuss what his ideas mean to them, and how we can follow his example as we continue our fight. This entry was posted in Event, Past Event. Bookmark the permalink. Is internet archive space at 300 Funston wheelchair accessible? We are planning to come & I looked at the street view & cannot figure out if there is an entrance sans stairs. there is a ramp outside leading up to the auditorium. staff will help by opening the door to get you in. Please pardon my off-topic, but could find no clear way to sign up for your newsletter. You clearly have your finger on the pulse of Internet freedom. Hope you can add me. Yes, we have a ramp up to the auditorium where the symposium will take place, but please email info@archive.org beforehand so we can touch base.